A press release reveals that Jawbone has developed a health tracking wristband that monitors eating habits, sleep patterns, and physical activity levels, and sends this data to your phone so you can assess your lifestyle against your health goals through a mobile app. 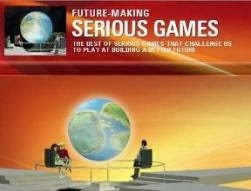 (Please find also Rock Health: Serious Games Catalyzing Innovation In The Interactive Health Space ). While Jawbone’s UP has a number of competitors, including BodyMedia, FitBit, Nike+, and DirectLife, the Jawbone offering is most similar to the device coming out from Basis, which was previously known as PulseTracer. Basis is set to offer a wrist worn device called Basis Band that measures the wearer’s heart rate and other vital signs. 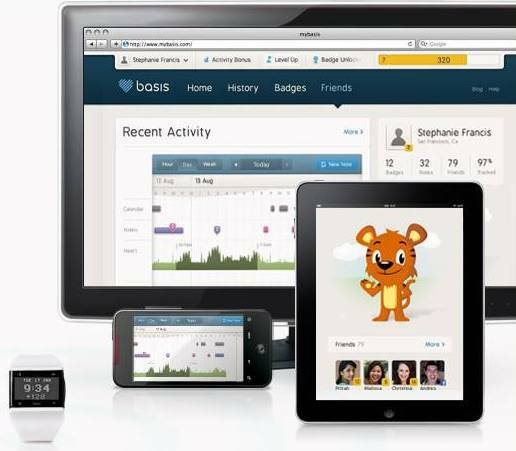 Basis also plans to allow third party developers to build apps that work with the device. The startup secured $9 million in funding this past March and its team includes a former Google Health alum and a new CEO, Jef Holove, who was formerly CEO of Eye-Fi. While Basis Band is available for pre-order from the company’s website at $199, the company has yet to announce its pricing and when the device will first ship. EDINBURGH, Scotland, July 13, 2011 /PRNewswire/ -- TEDGlobal -- Jawbone® a leading innovator of products and services for the mobile lifestyle, today unveiled its vision to inspire people to live healthier with UP™ by Jawbone – a new product the company plans to launch later this year. Lifestyle diseases such as heart disease, diabetes, and some forms of cancer cause more deaths than communicable diseases, according to the CDC. Research shows eating healthier, getting quality sleep, and moving more can prevent most of these lifestyle diseases. "We are excited to share our vision at TEDGlobal because this epidemic will take an entire community to affect a global change," said Jawbone CEO Hosain Rahman. "TED is a community of thought leaders that can help propel this idea into a global movement." UP leverages Jawbone's expertise, integrating robust computing and sophisticated sensor technology in the form of functional jewelry. UP by Jawbone is a new system that tracks your movement, sleep patterns, and nutrition so you can live a healthier life. This new end-to-end system consists of a small wristband that monitors your activity 24/7, a mobile app that analyzes the activity, and an open platform that motivates you with personal and social recommendations and challenges tailored to your goals. "We're passionate about creating products for the mobile lifestyle that people love to use everyday. And now, we're harnessing that passion to approach a major global issue – health," Rahman continues. 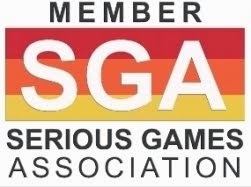 "We are focused on creating a highly accessible solution for this particular space that integrates seamlessly into a user's daily life with the goal of making it absolutely easy for them to live better." 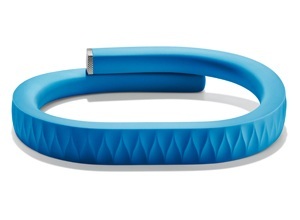 UP by Jawbone will be available later this year. For more than a decade, Jawbone has developed products and services for the mobile lifestyle unparalleled in their innovation, ease-of-use and sophistication of design. The company is the creator of the award-winning and best-selling premium ICON Bluetooth headset; the inventor of NoiseAssassin® technology, the world's first and only military-grade noise-eliminating technology; JAMBOX, the first intelligent wireless speaker and speakerphone; as well as THOUGHTS, a free mobile service that allows users to utilize their voice in a new way. A 2010 IDSA Design of the Decade winner, Jawbone is committed to delivering innovative products that improve the mobile lifestyle through ever-changing software and wearability. Jawbone is privately-held and headquartered in San Francisco.